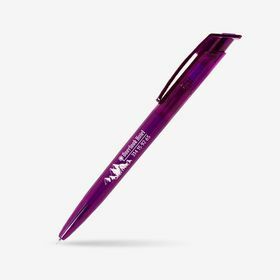 Recent studies confirm it: promotional pens are used 64 times a month, on average. 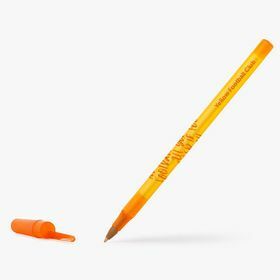 Imagine how many people could see your brand image! 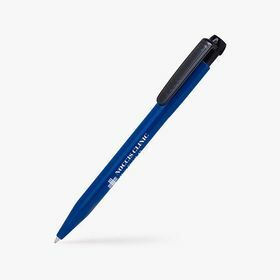 Just one use? 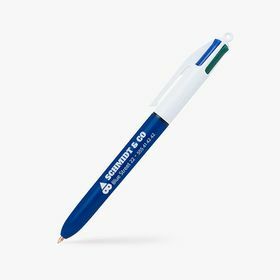 Quite the opposite: most people use promotional pens for up to 6 months. With just one item, your brand will be with them for a long time. 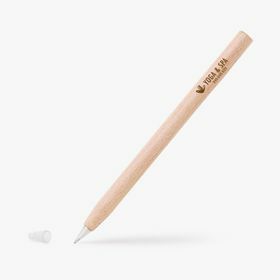 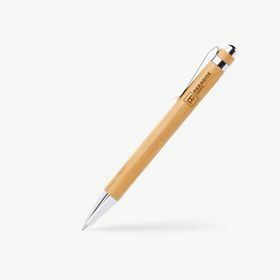 Our promotional pens ensure high-quality branding at low cost. 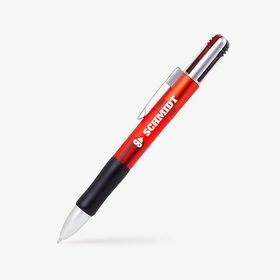 See how effective they are with a small order: we're sure you'll be satisfied. 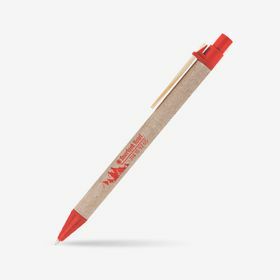 From making meeting notes and creative brainstorms, to writing a reminder to order your product. Your advertising pen will be with your clients throughout their day. 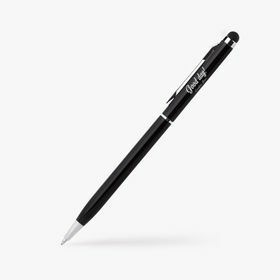 How many black or white pens have you been given already? We have the colours to ensure your promotional pen provides the perfect visual advertising for your brand. We often underestimate advertising pens as a promotional item. 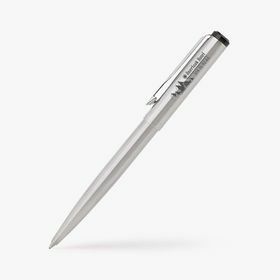 They are small, and low cost compared to other promotional items you can personalise with printing services. But do promotional pens have an impact on your brand? 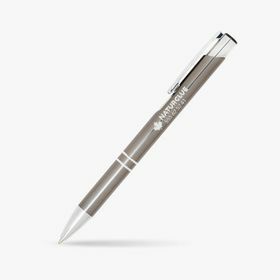 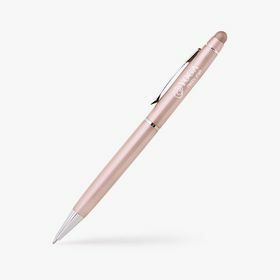 Of course: precisely because they are cost-effective, even if you personalise the branded pens, you'll receive many units for a low price. And promotional pens’ compact size is actually an advantage: you'll be able to take them to meetings, events and fairs. 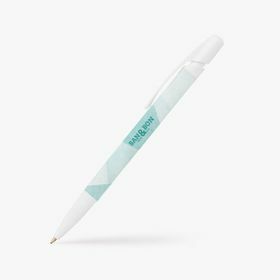 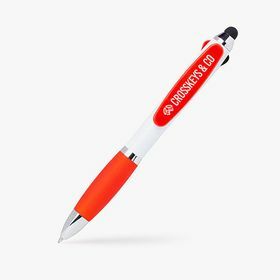 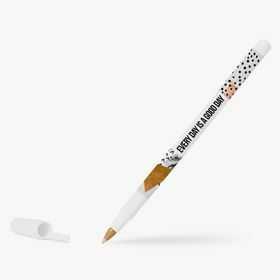 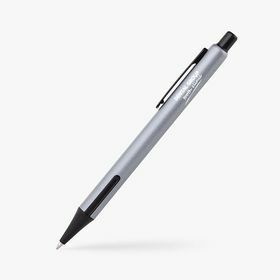 Or you could keep them in your store, making use of the personalised pens as an advertising item that works for you every day.